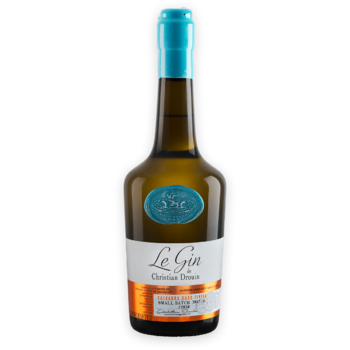 When wine is natural, meaning finished without additives like sulfur, external yeasts and others, we are able to accurately separate its flavours during the process of distillation. 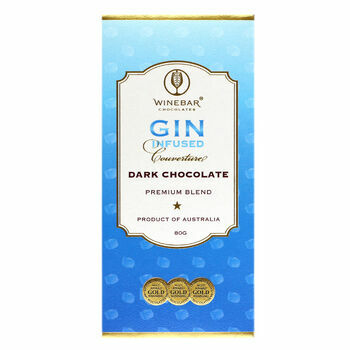 Hence we upgrade wine with an excess of volatiles or other flaws to a spirit of high quality. 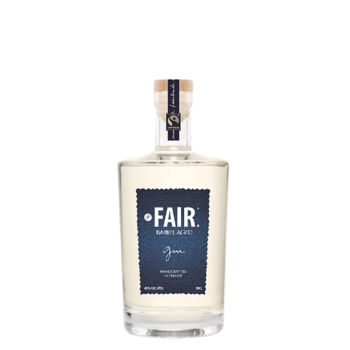 Double or sometimes even triple distillation provides us with our base, the "Fine". 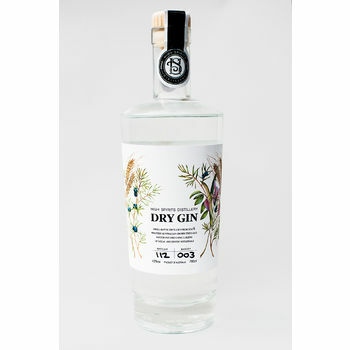 Adding freshly harvested juniper berries from our region and distilling once again we obtain our atypical Gin. 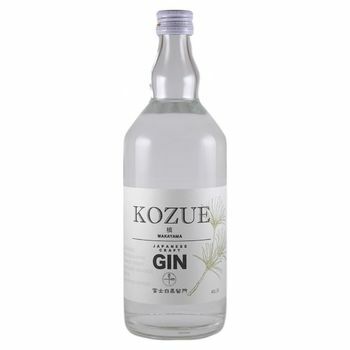 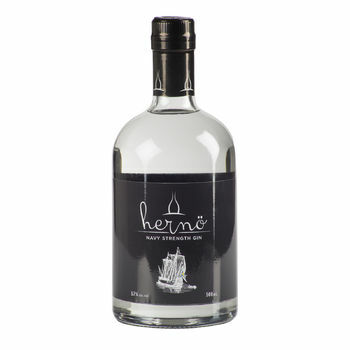 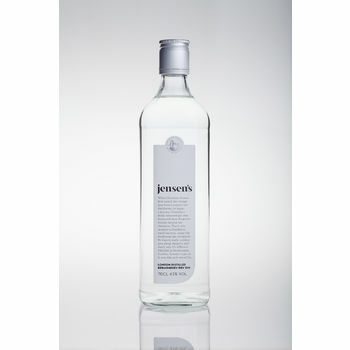 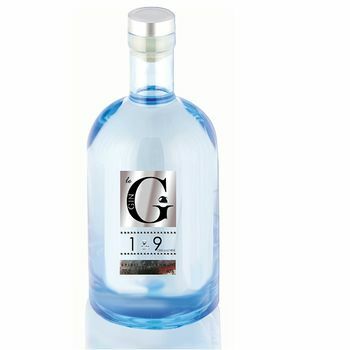 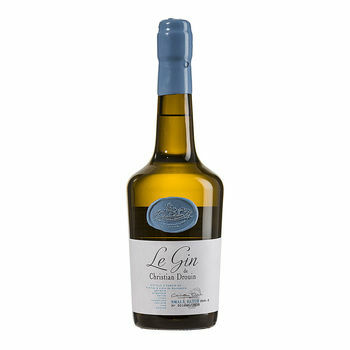 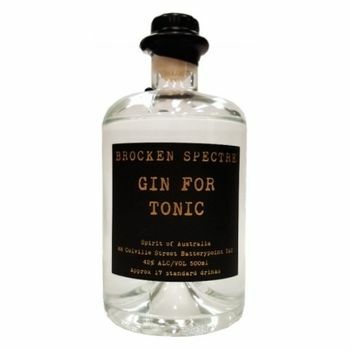 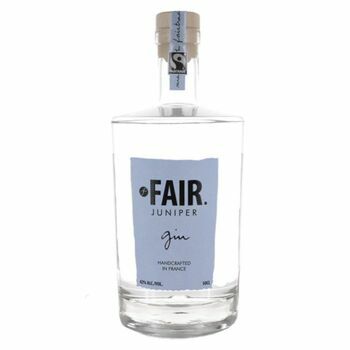 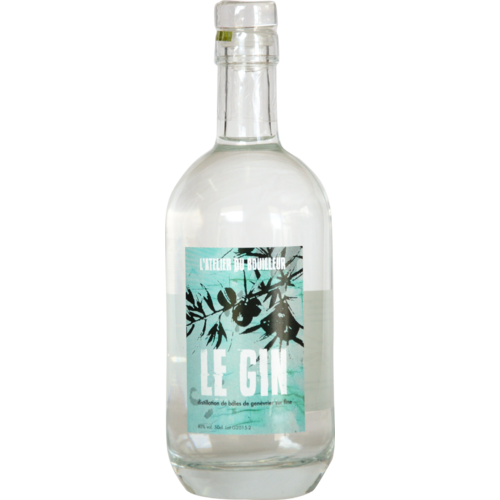 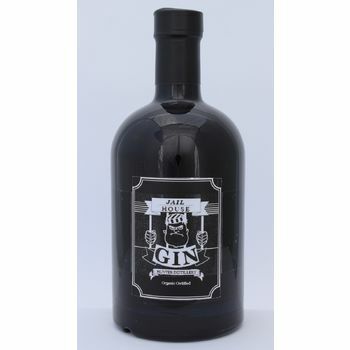 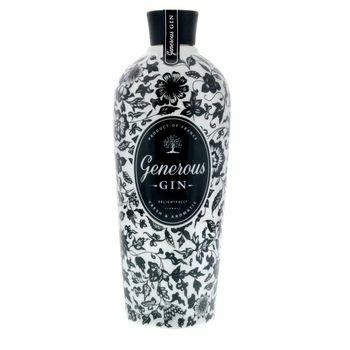 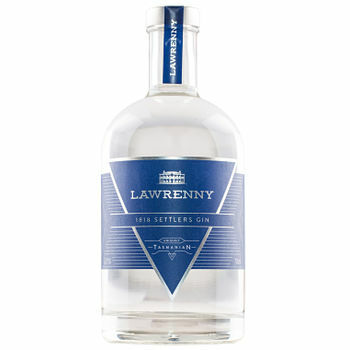 Combining the fruity and spicy taste of juniper with the florality of the Fine, this Gin can be enjoyed by itself, mixed with good tonic water or in a cocktail.